Vibe Business Interiors are delighted to secure another prestigious office fit out project for Buckland Capital Partners. 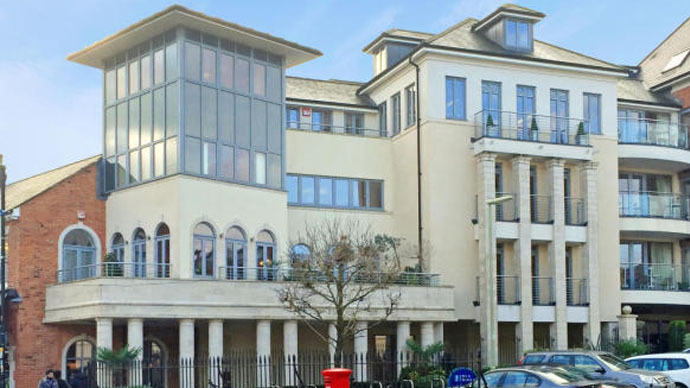 The Vibe team originally fitted out two floors at 20 Jewry Street Winchester for Buckland 10 years ago and as a result of their continued expansion we are back to fit out another floor. Buckland is the majority landowner of the area allocated by Fareham Borough Council for the new community of Welborne.